Donations can also be made through the Network for Good. 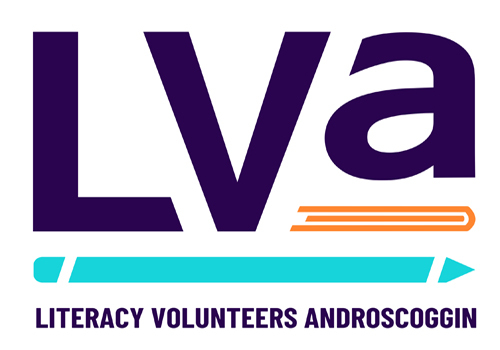 Literacy Volunteers-Androscoggin is an incorporated, non-profit organization and all donations are tax-deductible — and greatly appreciated. Without community support, LV-A would be unable to provide Basic Literacy, KAP (Family Literacy), English Language Learners Workplace Literacy classes or English Conversation Partners. Every $1 invested in literacy generates about $33 in economic return to the community. It costs approximately $440 to provide an adult learner with one year of tutoring.